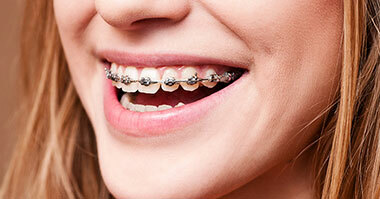 The cost of braces can vary significantly depending on the treatment needed, techniques used, and geographic location. Choosing a specialist in orthodontics is important. Here are some factors to consider when choosing the right orthodontist for you. 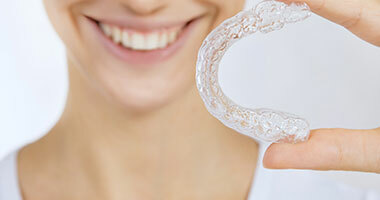 Invisalign is an alternative option for some patients. Clear aligners are used to progressively align the teeth. Let us know if you have suggestions for future topics in the form at the bottom of the page. A book version of the material found on this website is available in paperback format and can be purchased by clicking on the photo. This website was made for anyone contemplating braces or Invisalign, currently in treatment with braces, or for those interested in the practice of the specialty. We will attempt to answer some of the most common questions we see in practice everyday such as cost and price of braces, pain and soreness with braces, how braces work, emergencies, when to see an orthodontist, how to choose an orthodontist, types of braces, and much more. 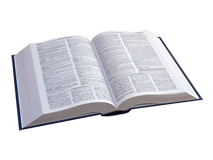 Feel free to navigate progressively through the pages for a complete review of the entire process, or navigate directly to a topic of interest through our menu or sitemap. Please Note: This website is not intended to give medical or dental advice. The contents of this website are for informational purposes only. The content is not intended as a substitute for professional medical/dental advice, diagnosis, or treatment. Always seek the advice of a physician, dental professional, or other qualified health provider with any questions you may have regarding a medical/dental condition. Never disregard professional medical/dental advice or delay in seeking it because of content found on this website. Reliance on any information provided by this website is solely at your own risk. Please read through our full disclaimer prior to viewing and using this website. Copyright 2015. 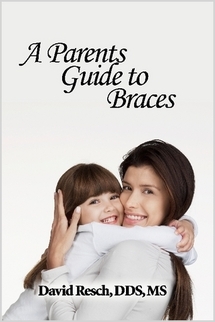 BracesGuide.com All Rights Reserved.